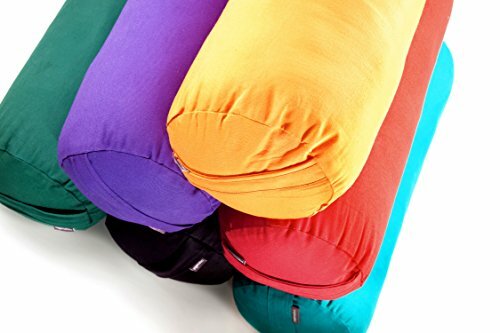 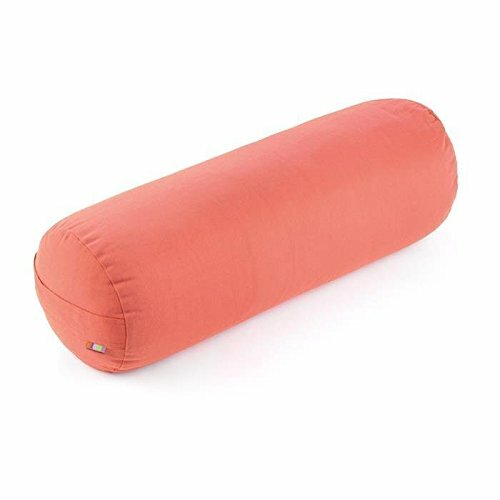 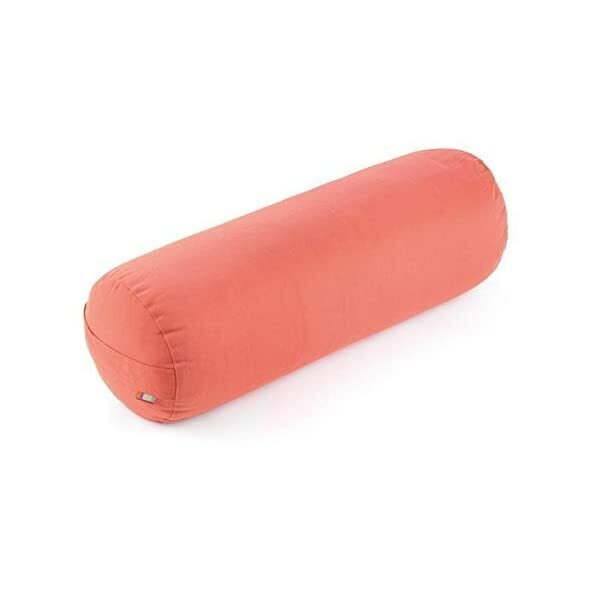 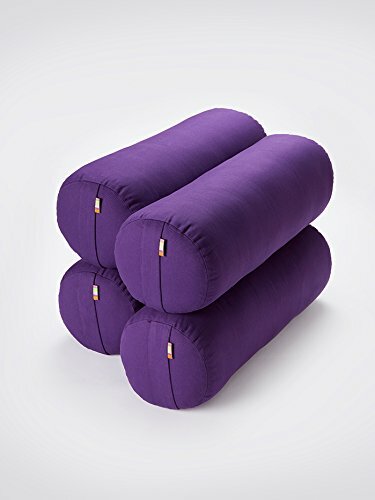 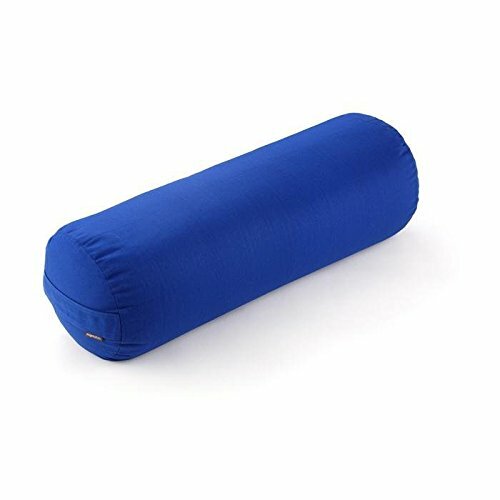 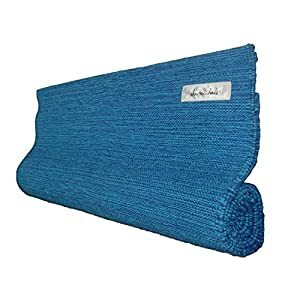 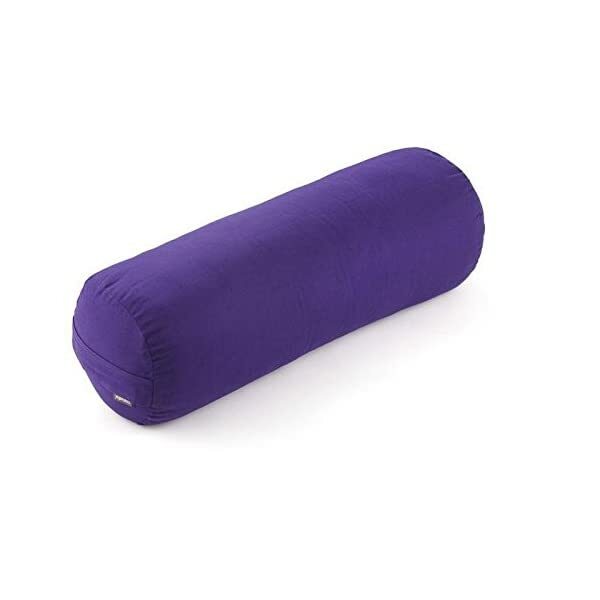 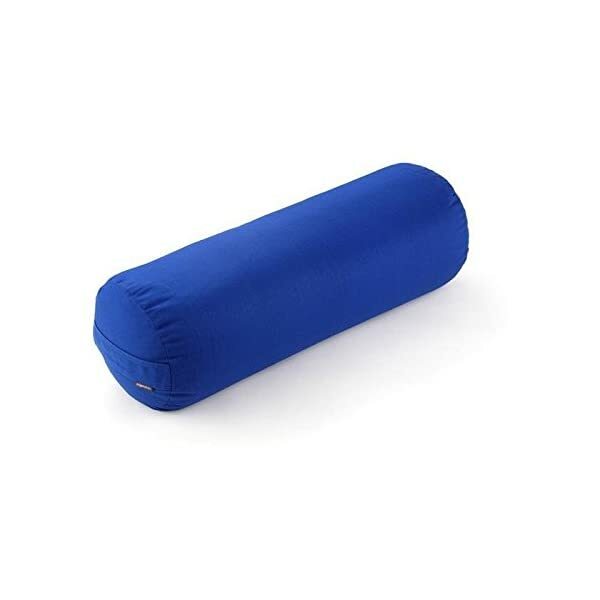 This Yogamatters round bolster is a staple prop for restorative yoga. 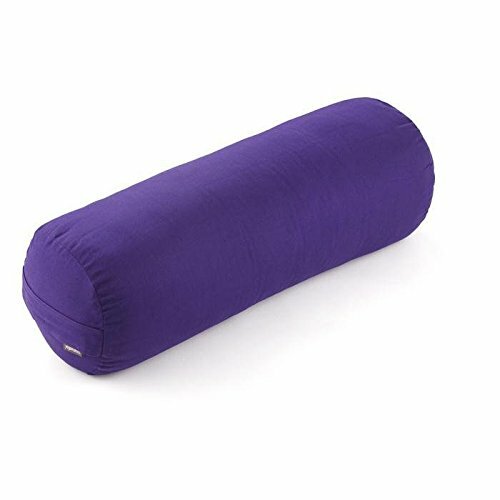 The cylindrical shape makes it perfect for placing underneath knees to release the lower back and alleviate tension throughout the body. 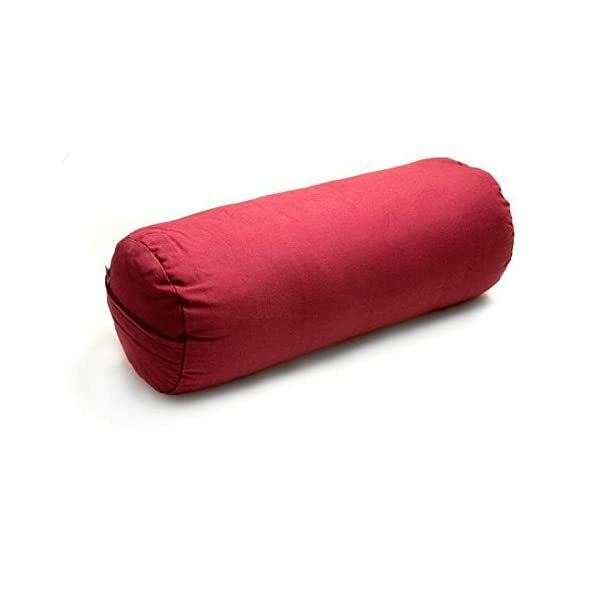 It is also ideal for providing support during deep hip opening poses and as a prop to allow for asana alternatives. 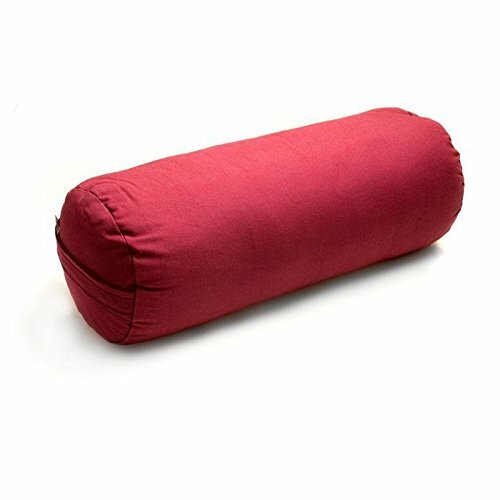 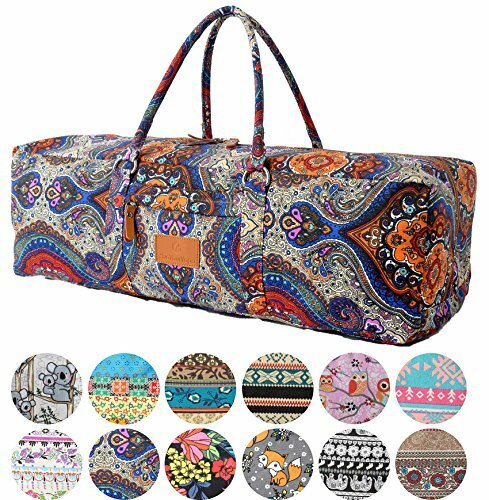 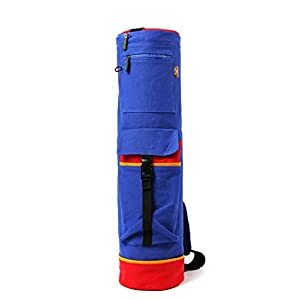 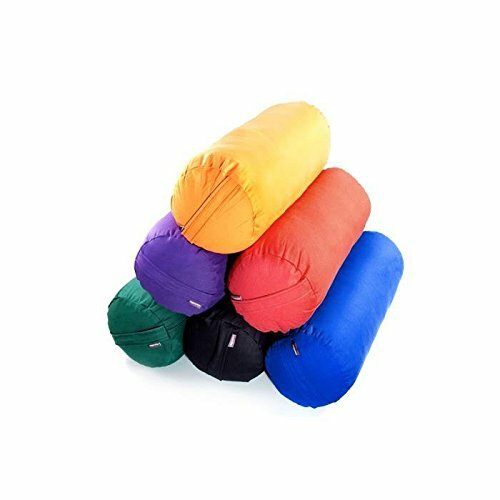 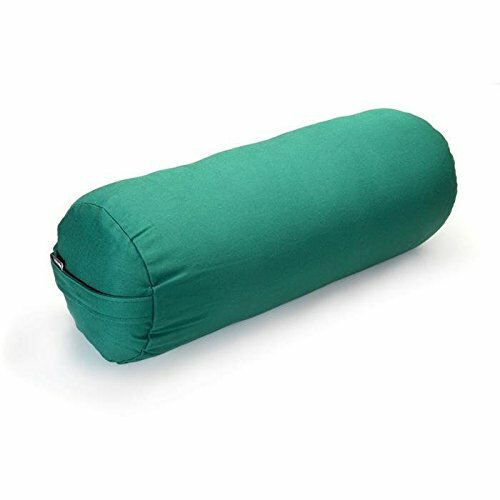 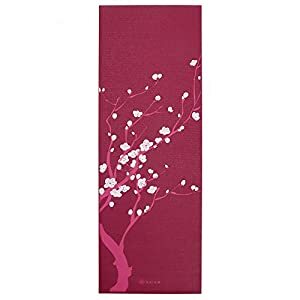 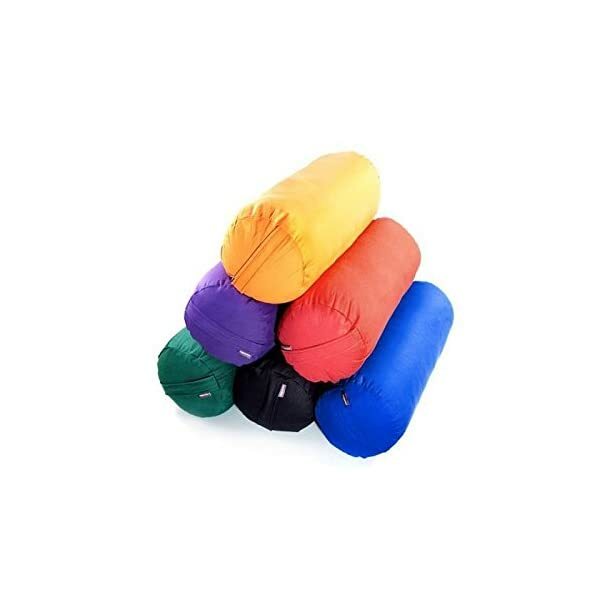 This bolster comes in a selection of colours and has a long lasting removable cover that is machine-washable. The bolster also has a strong carry handle and is lightweight and portable, suitable for both studio and home use. 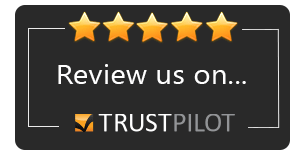 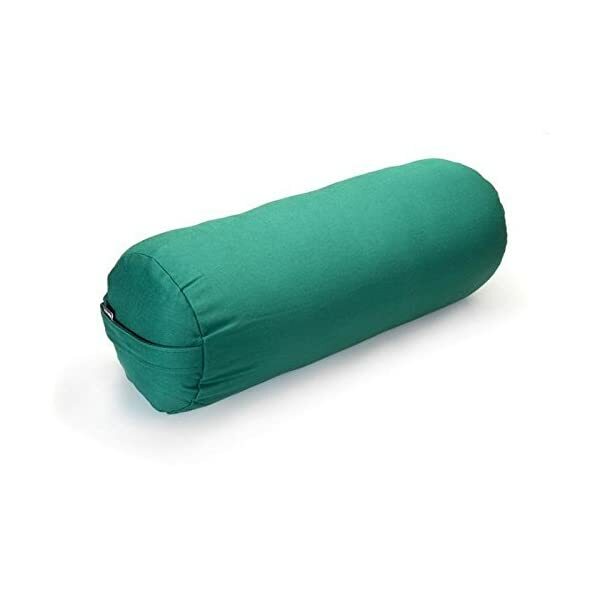 The bolsters cover is made from 100% cotton which is global organic textile standard certified (GOTS) and is filled with recron which guarantees firmness throughout use whilst giving gentle and comfortable support.